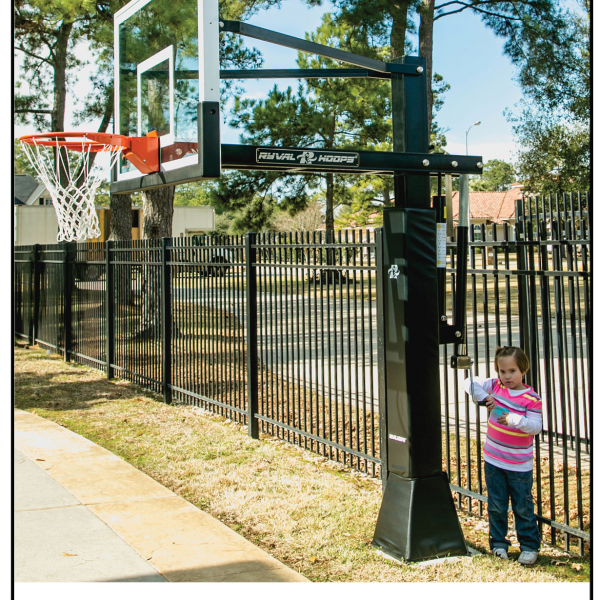 Submit a catalog request for our sale and installation specials! 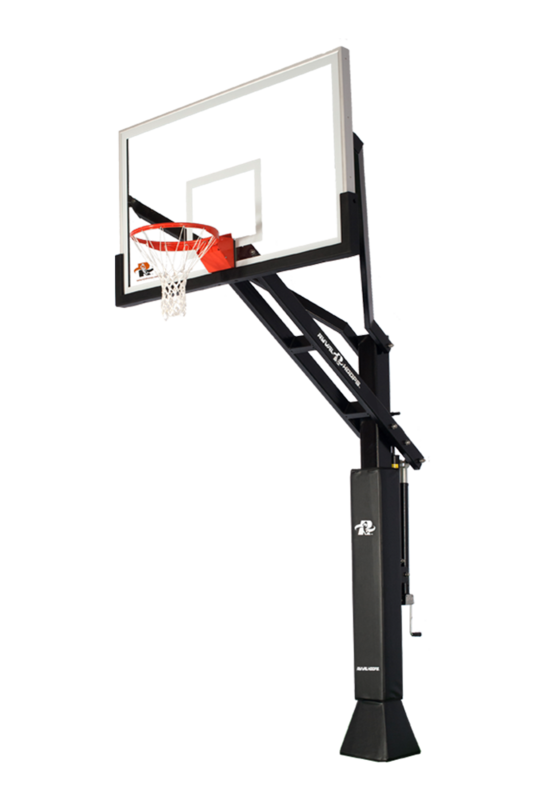 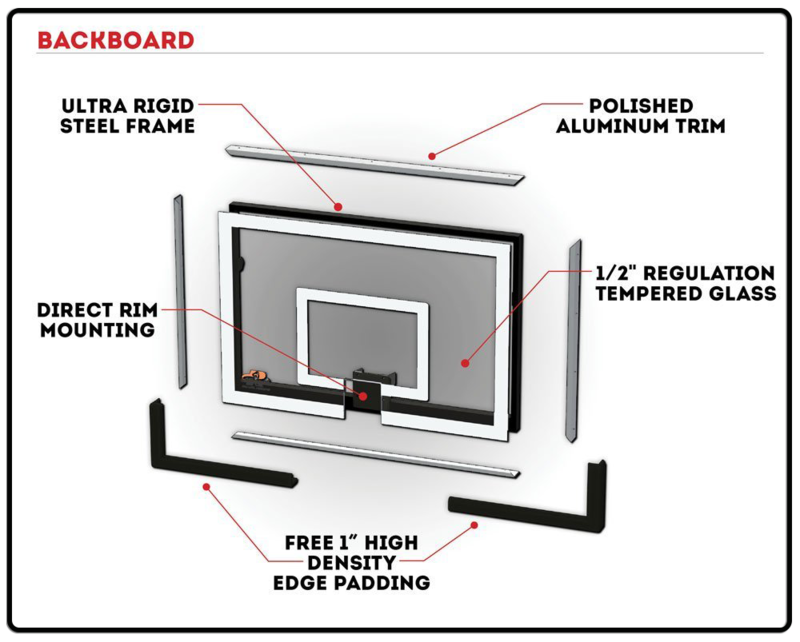 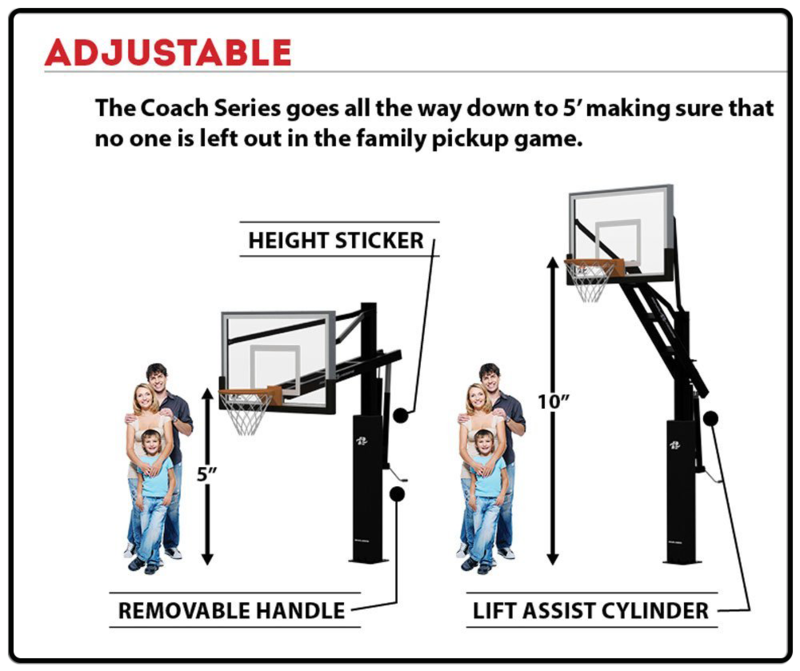 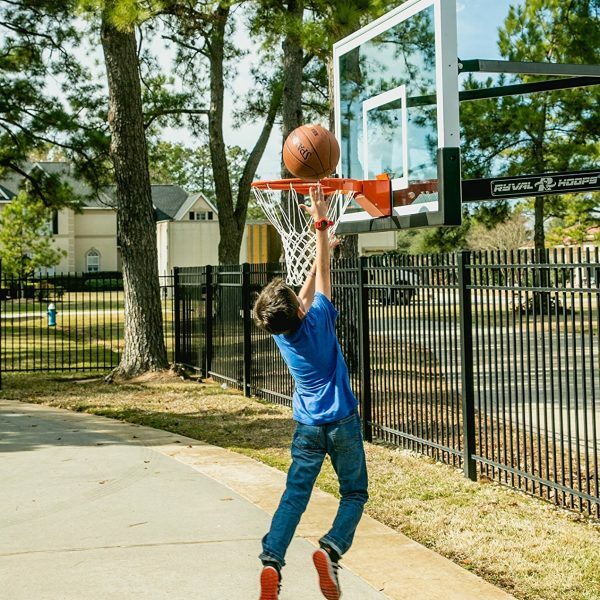 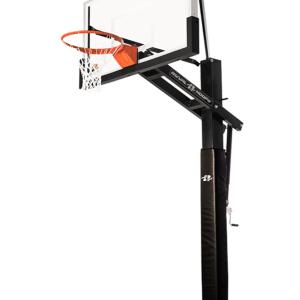 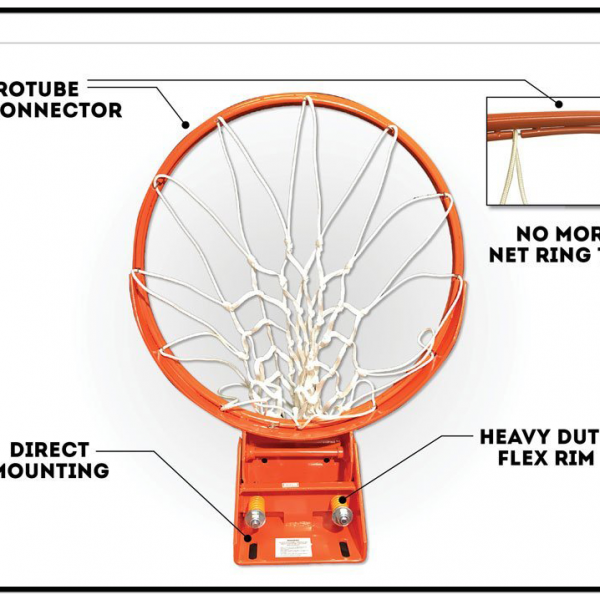 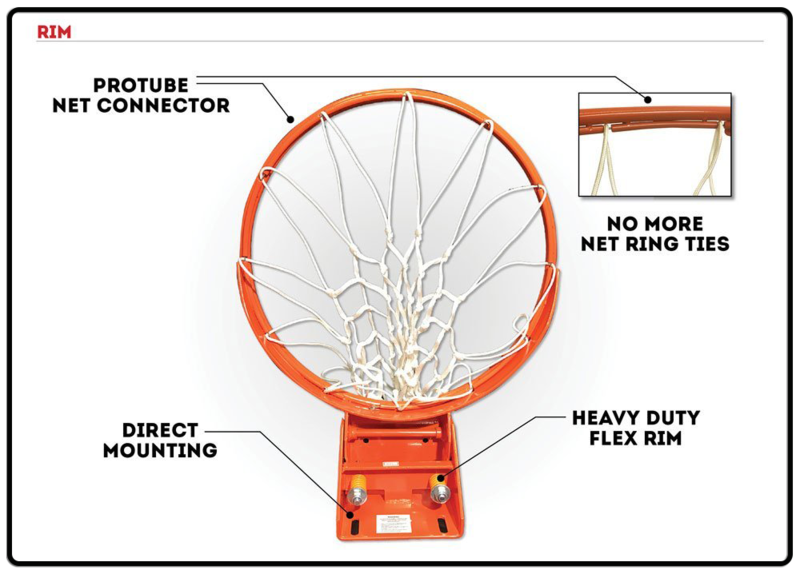 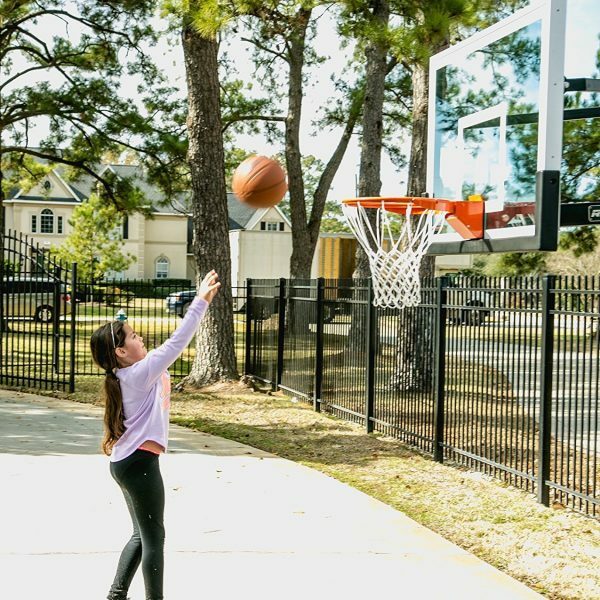 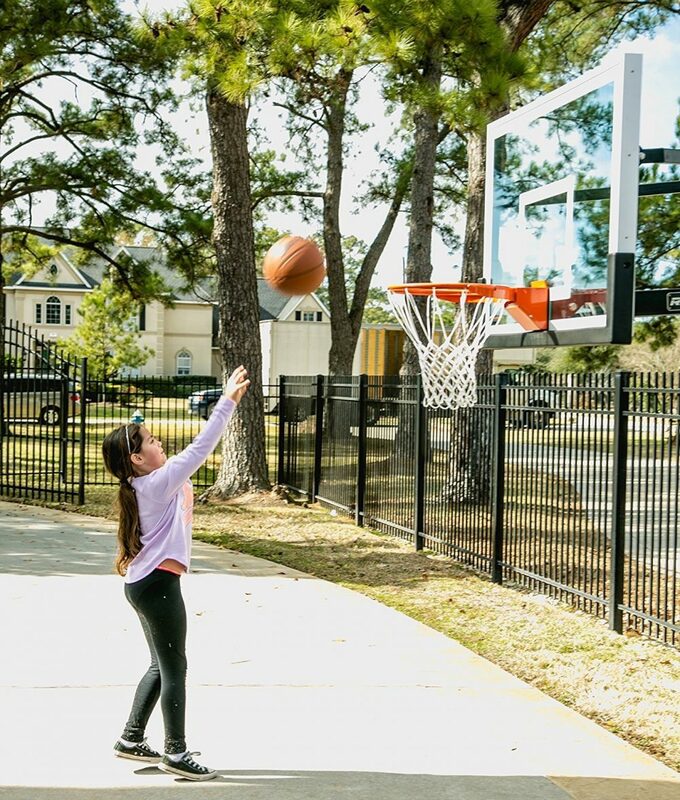 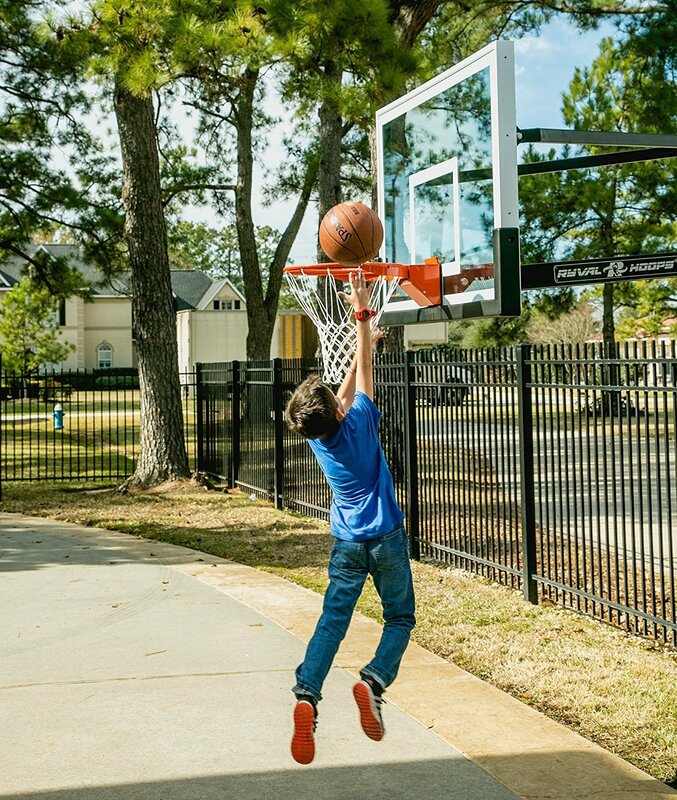 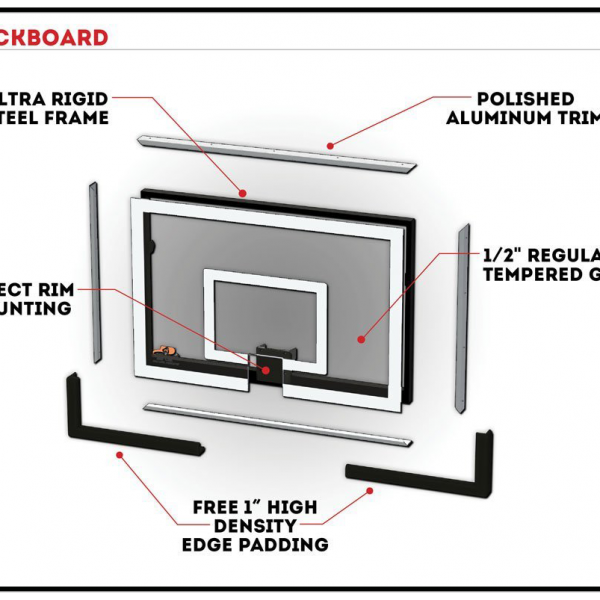 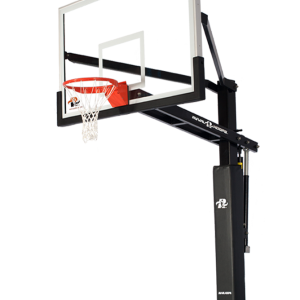 Ryval C554 Coach Series 54″ Backboard Basketball Hoop. 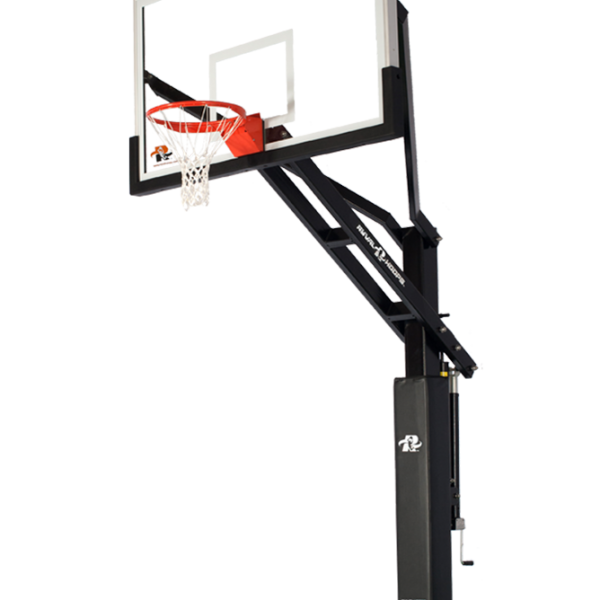 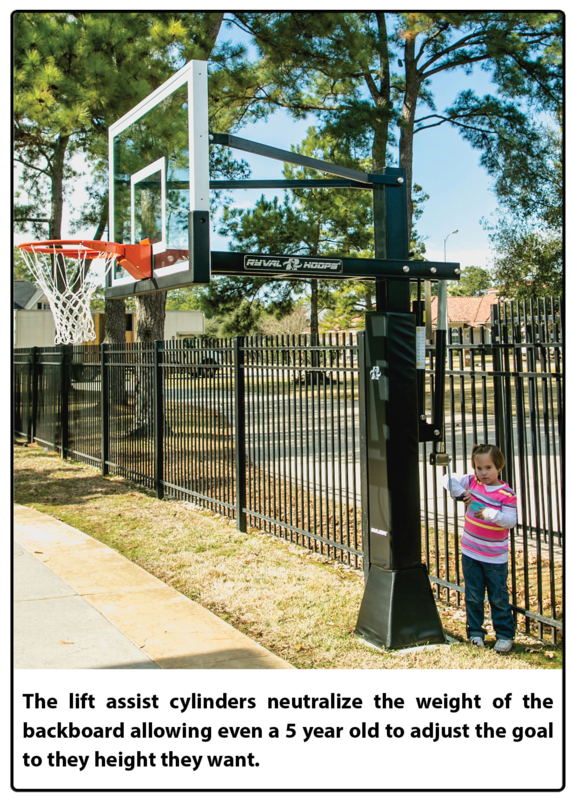 Category: Ryval Hoops Tag: Ryval 54"
Main Extension Arm 4″ x 2″ x 14 gauge (5/64″) steel thickness. 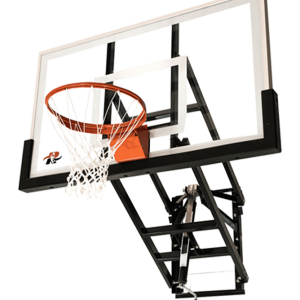 Three cross members. 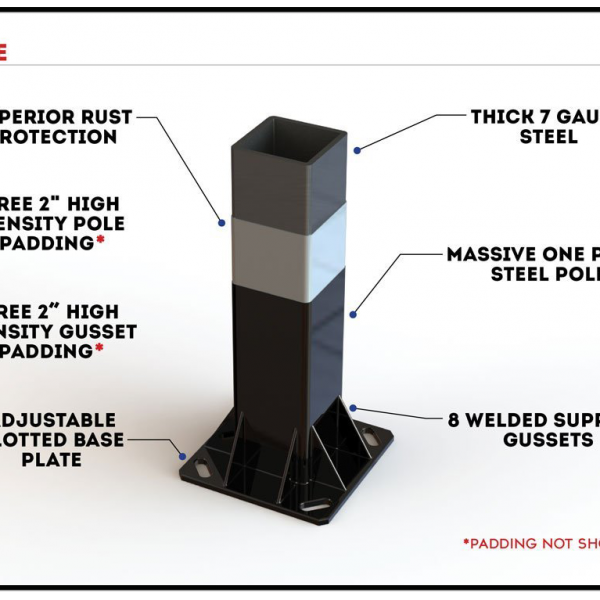 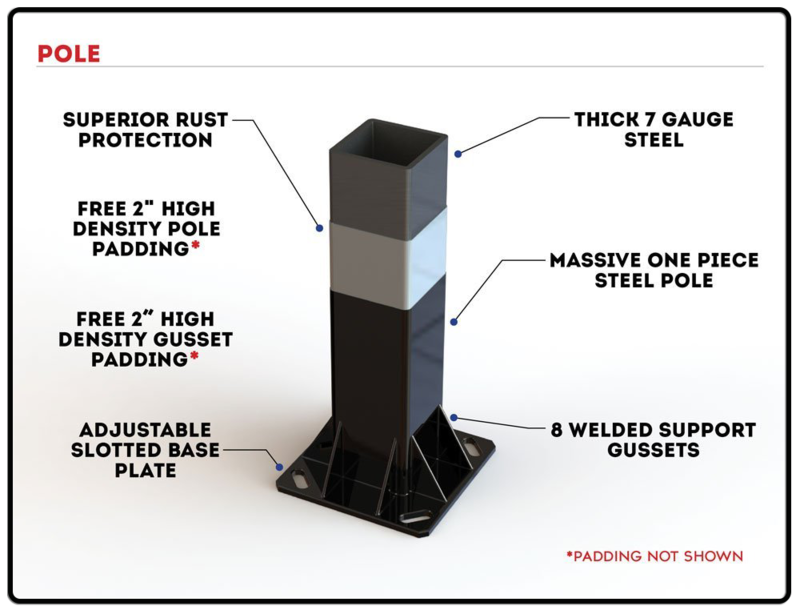 Upper Extension Arms 2″ x 1″ x 14 gauge (5/64″) steel thickness. 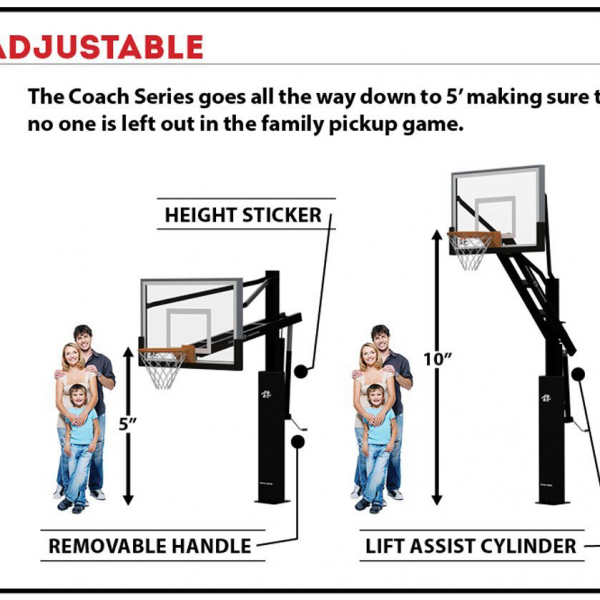 Adjustable 6′ to 10′ with safety pin; 5′ to 10′ without safety pin.